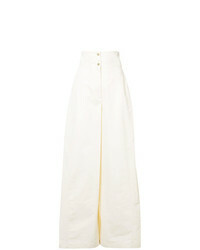 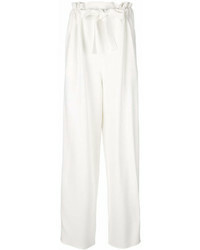 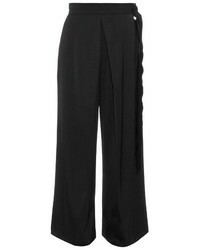 Maison Rabih Kay... High Waist Palazzo Pants $950 $1,901 Free US Shipping! 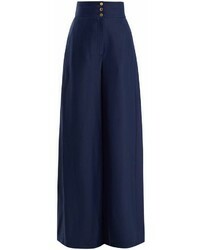 Maison Rabih Kay... 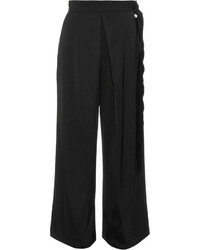 Belted Wide Leg Trousers $985 $1,232 Free US Shipping! 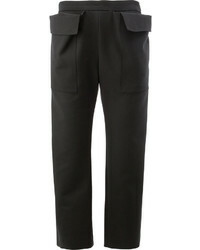 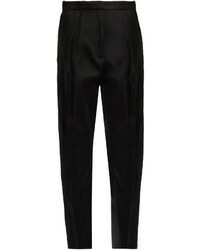 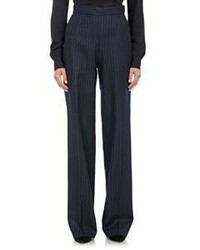 Maison Rabih Kay... Trousers With Exaggerated Pockets $526 $2,107 Free US Shipping!